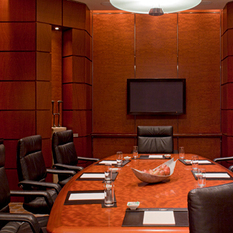 The Security Officer is responsible for the oversight of the safety and security of the hotel guests and employees. 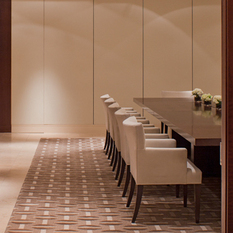 This person will follow safety and security standards and complete incident reports as required. 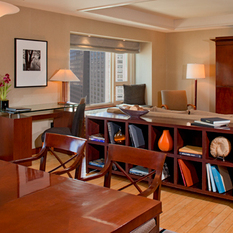 Hyatt colleagues work in an environment that demands exceptional performance yet reaps great rewards. 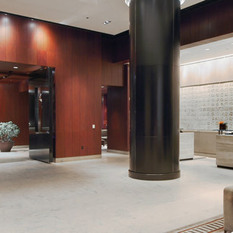 Whether it's career opportunities, job enrichment or a supportive work environment, if you are ready for this challenge, then we are ready for you. 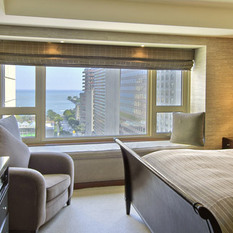 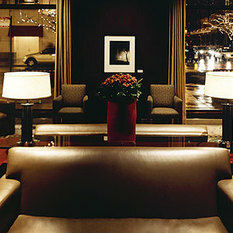 Park Hyatt Chicago embodies an ambiance of discreet, high-style residential lifestyle and a sublime Gold Coast location. 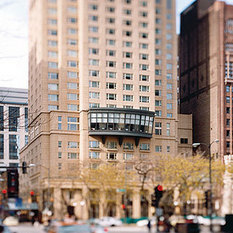 Experience a luxurious urban vibe and passionate hotel service in the heart of Chicago’s Gold Coast on the prestigious Magnificent Mile. 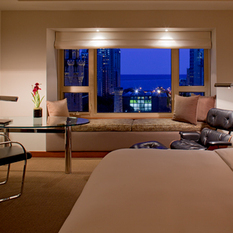 Surrounded by the energy of downtown Chicago, our intimate luxury hotel is the perfect place for enjoying the most exciting attractions in downtown Chicago - from live entertainment to acclaimed art museums to glamorous boutiques and trendy restaurants. 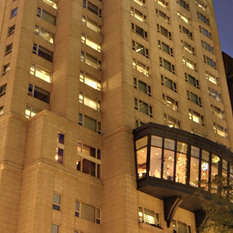 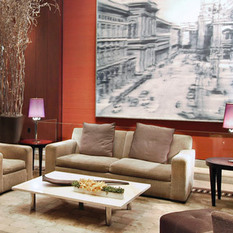 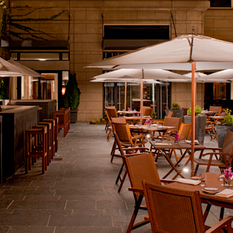 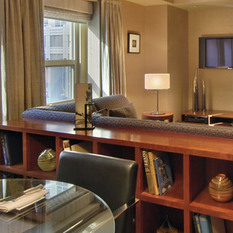 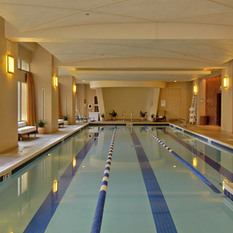 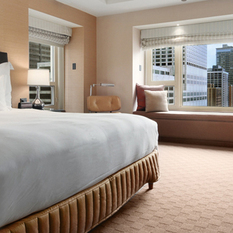 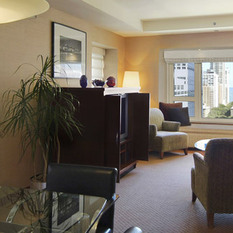 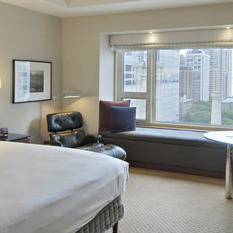 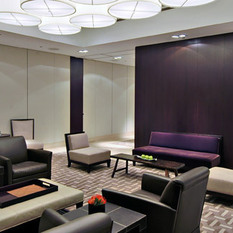 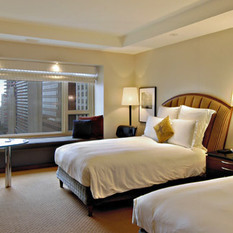 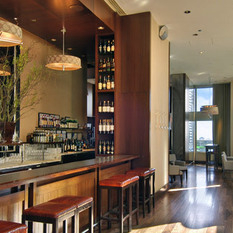 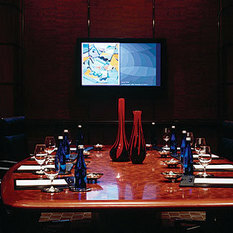 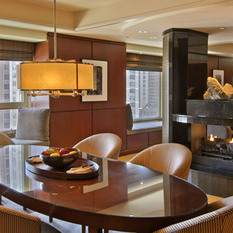 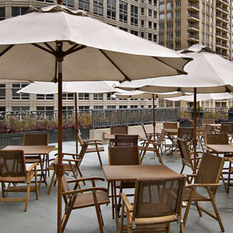 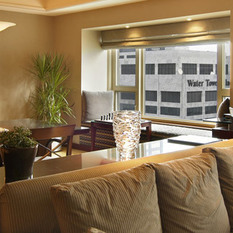 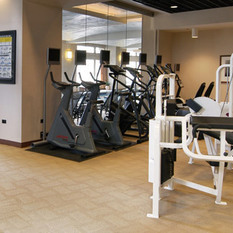 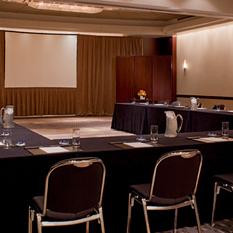 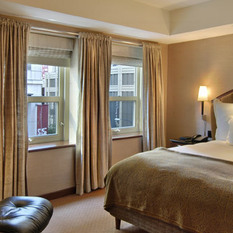 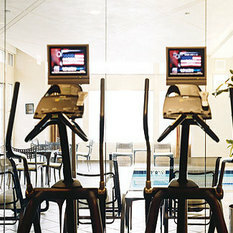 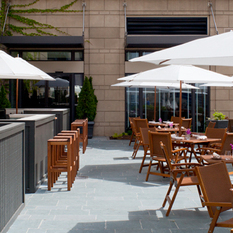 Park Hyatt Chicago offers all the amenities you need for relaxing, working, dining, meeting and exploring Chicago. 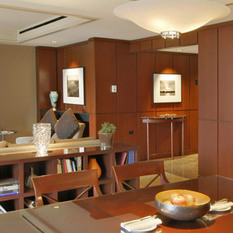 Our hotel offers indoor valet parking, a full business center available 24 hours a day 24 hour concierge, and magnificent art throughout the hotel Indulge in our exclusive Hyatt E-Concierge service that allows you to request everything from welcome amenities, to spa appointments to dinner reservations prior to your arrival. 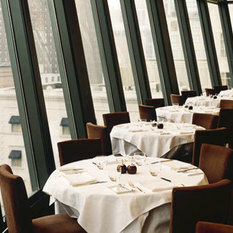 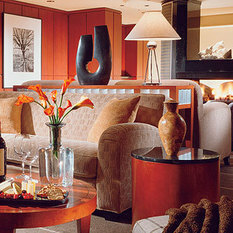 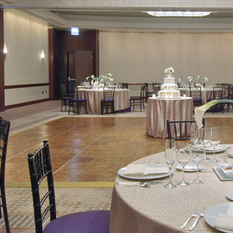 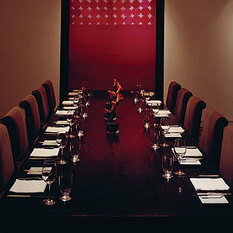 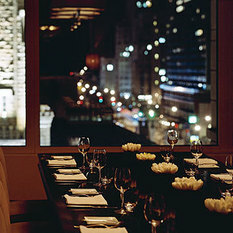 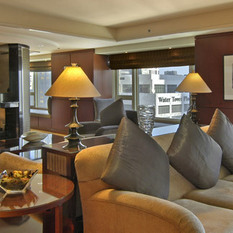 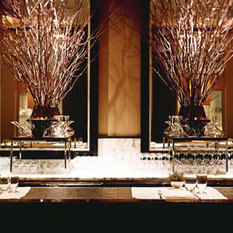 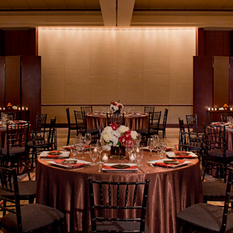 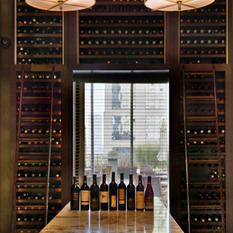 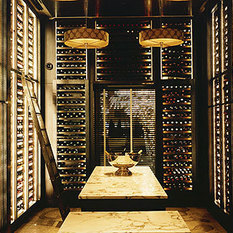 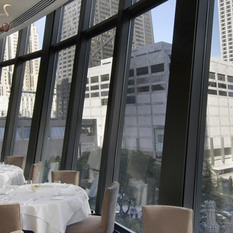 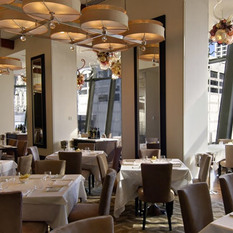 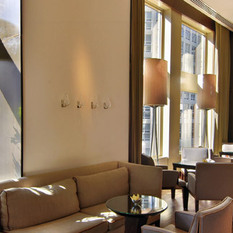 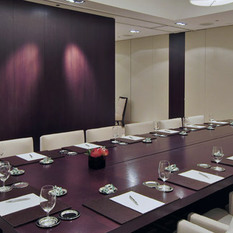 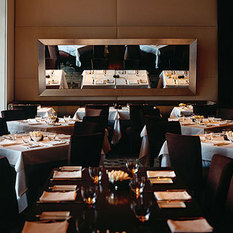 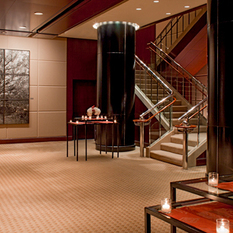 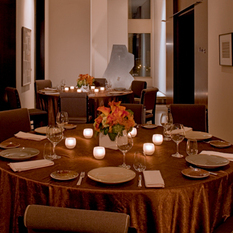 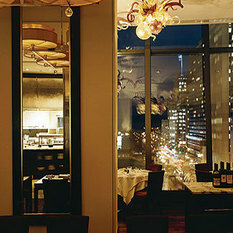 Be our guest, and enjoy the warmly dignified service it is our pleasure to provide at Park Hyatt Chicago.